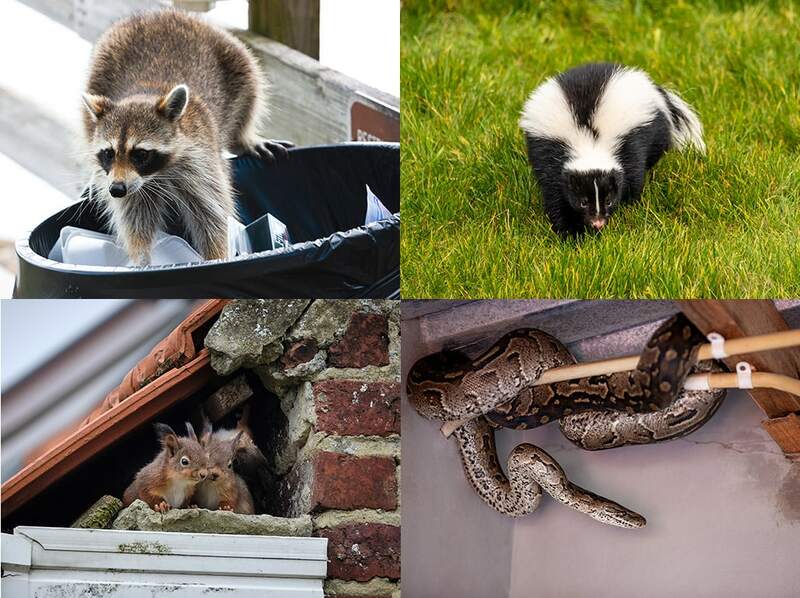 Our affordable wildlife control services in Toronto are guaranteed to humanely remove all wildlife from your residential or commercial property, or your money back! 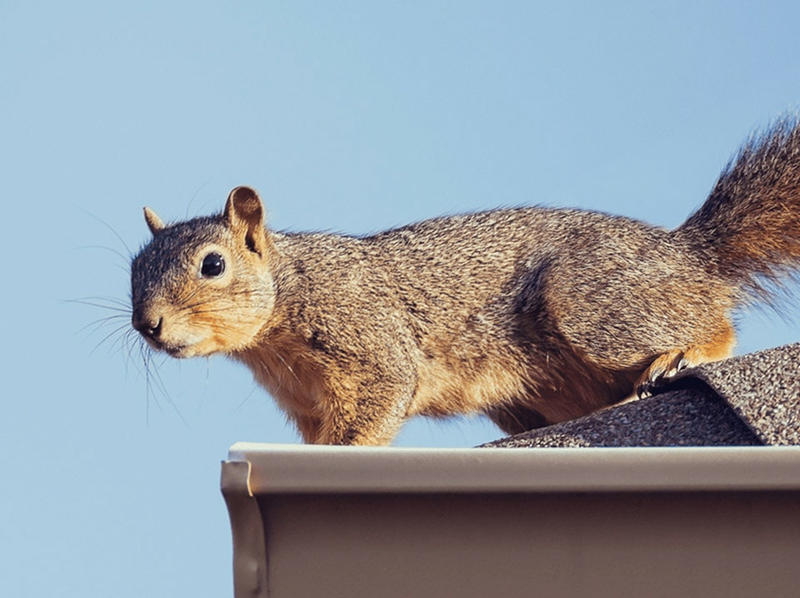 Squirrels are well known to damage roof structures by chewing the wood, as well as to keep you awake during the entire night! We specialize in humane Toronto squirrel removal. 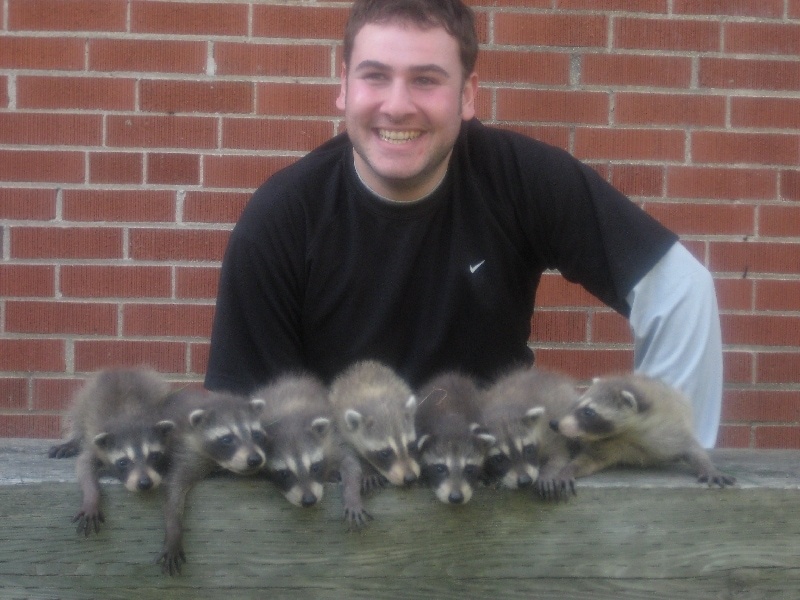 All our wildlife removal services in Toronto come with our industry-leading 100% Money Back Guarantee. If we are unable to completely solve your wildlife problem we will refund all your money! 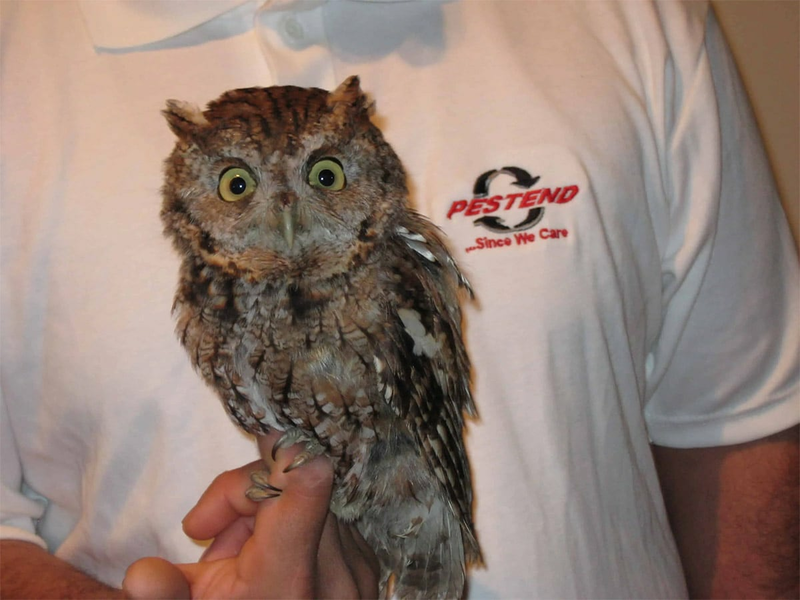 Pestend is licensed by the ministry of environment of Ontario and our experienced wildlife technicians provide humane, eco-friendly wildlife control services in Toronto and the Greater Toronto Area. Our humane and 100% guaranteed wildlife removal prices are always lower than our competitors in and around Toronto, ensuring our customers get the lowest rates for wildlife control in Toronto. 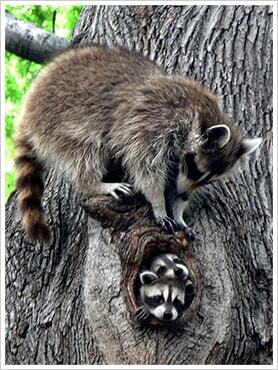 Why Choose Pestend For Wildlife Removal Toronto? We specialize in the most common wildlife found in Southern Ontario. We can remove all types of wildlife from very difficult to reach places, thanks to our highly trained wildlife control experts and the specialized equipment and tools we use. We are available at your convenience seven days a week, anywhere in Toronto. All our wildlife control Toronto services are backed by our industry leading 100% Money Back Guarantee. The price you will pay for our professional wildlife removal Toronto services are lower than all other wildlife removal companies in Toronto. 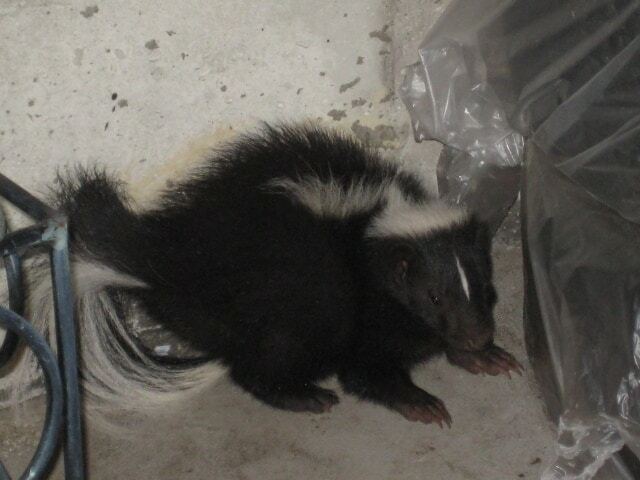 Over the years Pestend Pest Control Toronto has taken photos of hundreds of successful wildlife extraction experiences from our customers residential and commercial properties. What Type of Wildlife Do We Specialize in Removing? 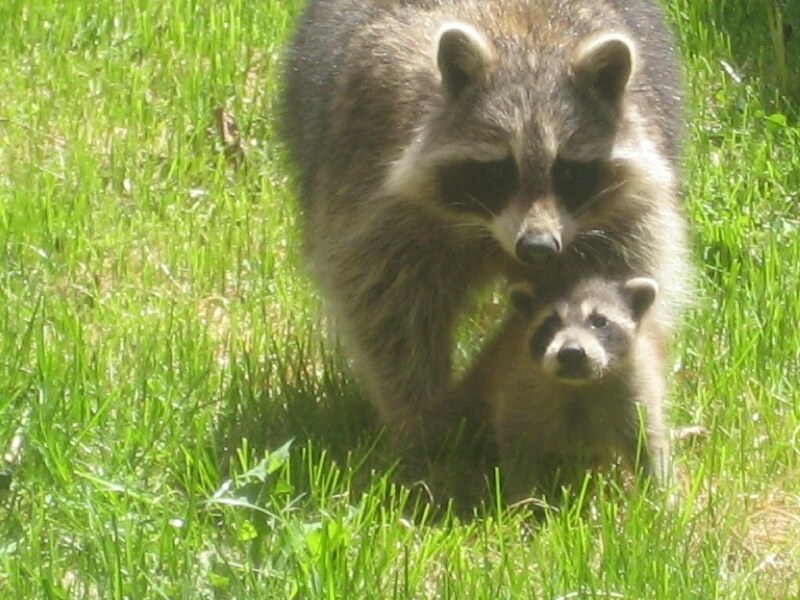 Our Wildlife Control services are available throughout Southern Ontario including, but not limited to, the following cities: wildlife control Toronto, wildlife removal Mississauga, Oakville, Brampton, Vaughan, Markham, Richmond Hill and Newmarket. Click on your city in the map above to view our contact details and to get a free quote. Wildlife plays a vital role in the ecological and biological processes essential to life itself. However, the growing number of wildlife in urban areas has caused some home and business owners several thousand dollars in damage repair, as well as the health risks associated with increased interaction between humans and wildlife. All animals and birds are opportunists as they search for food, safety and shelter. When there is food, climate controlled buildings provide a warm shelter, a comfortable place to raise offspring, and safety from natural predators. 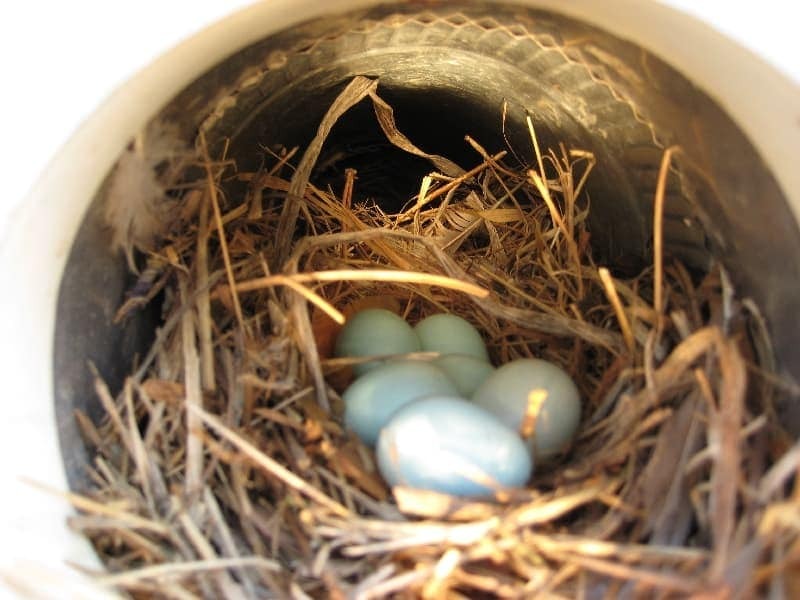 When these necessities are met, wildlife in Toronto doesn’t need to look elsewhere. At Pestend we understand the importance of maintaining a balance between wildlife and human beings. Our experienced wildlife technicians will conduct a thorough inspection of your premises to identify the nature of the problem and take immediate action to resolve any wildlife conflicts. 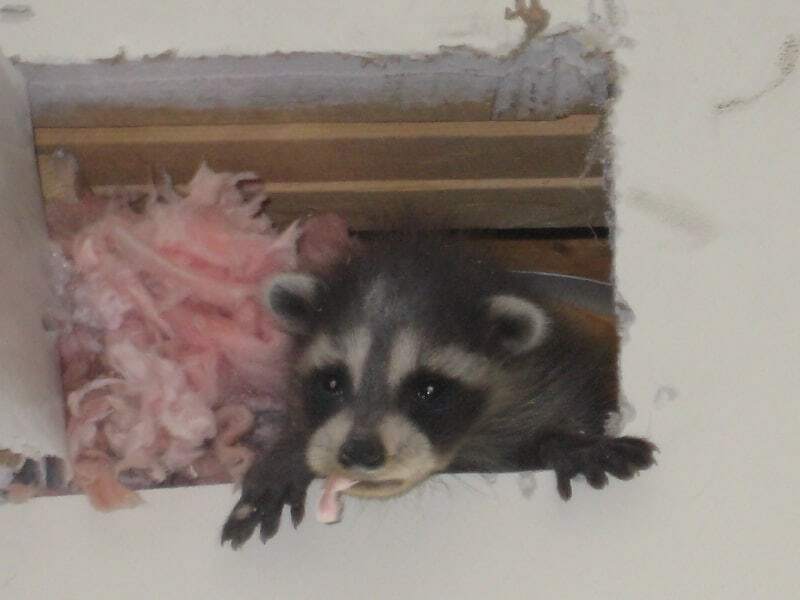 Our technicians offer humane wildlife control in Toronto, Brampton, Mississauga, Scarborough, Richmond Hill, North York, Oakville, and throughout the GTA. Please refer to the map below for our areas of service. Naseer and the team did a great job! They were very responsive and reassuring which I really appreciated. Hi Shakeel, Thank you for the prompt follow up visit last week. glad to say we have not heard any more noises in our attic. good job brother.hopefully our little pests are gone for good. thanks again to you , your dad and the pestend team. respectfully yours Mike Gentile. I am very pleased with both the service and experience as my pest issue has be resolved up to date. Javaid provided great and thorough extermination service at my house today. 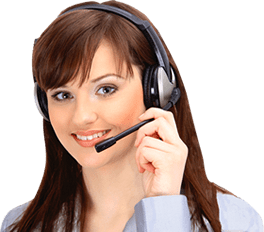 The service report and result video he provided was very helpful. Having the benefit of his service puts my mind at ease. I would recommend Javaid and Pestend to anyone with bug issues. Thank you for your excellent service Javaid. This service succeed where others failed. Pretend came in quickly and on time, calling ahead to ensure they could gain entry to my home and providing an ETA. Very informative, they were able to put myself and my partner's minds at ease. They went above and beyond my expectations, and took care of my home.